Well, if you still have a pair, go and grab them, click on the two 3D images below and take a look. The 3D effect adds real depth to images. The worktop really jumps out in the kitchen view as do the seats, glasses and water jug in the boardroom. 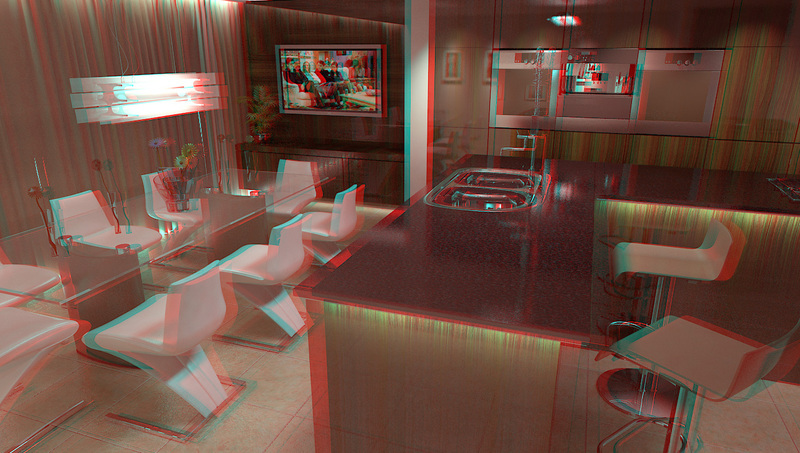 A potential client asked to see these example “stereoscopic” views. Keep an eye on the blog for possible future 3D projects.